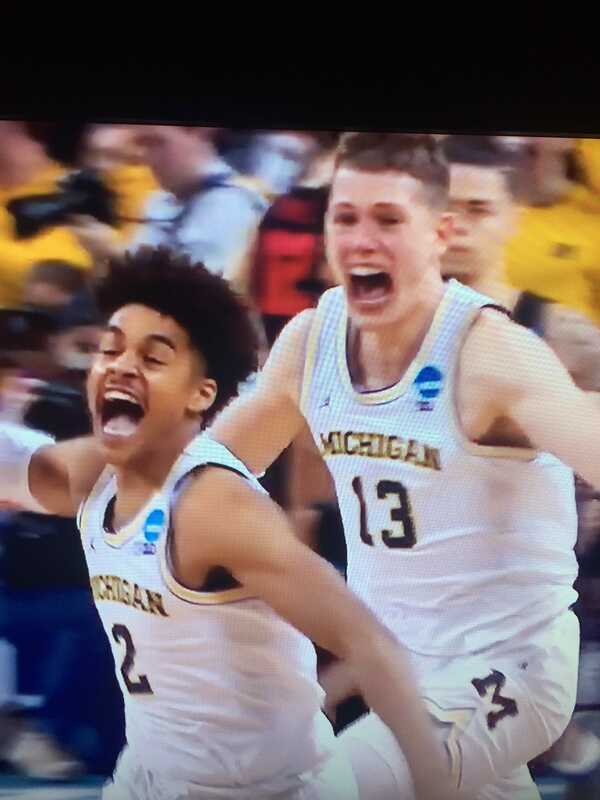 and michigan takes the win in the final second. moving on to the sweet sixteen. the tears and the joy flow freely.